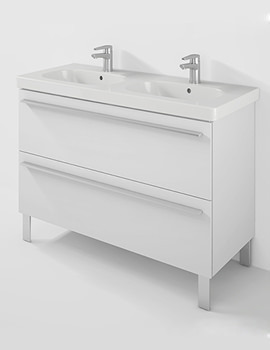 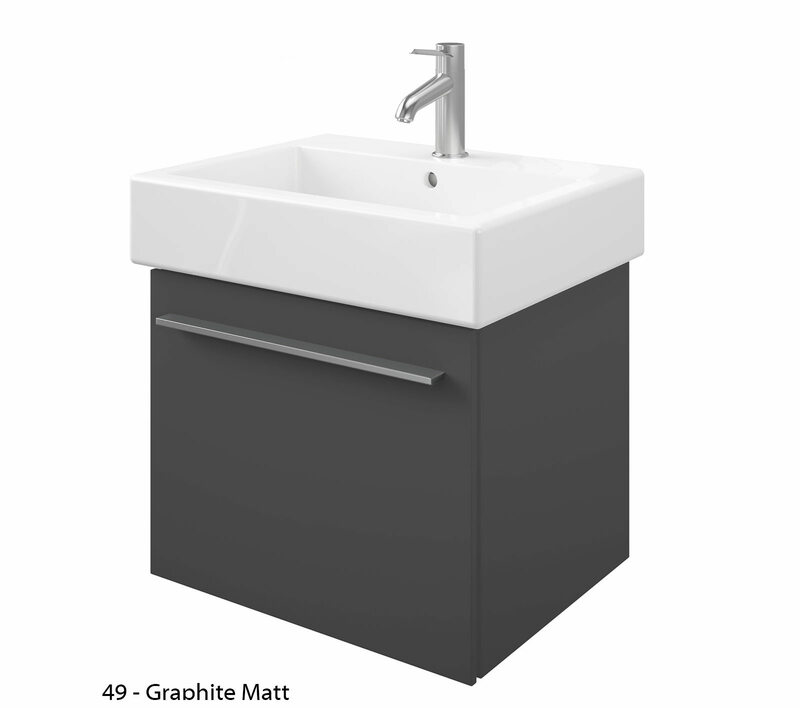 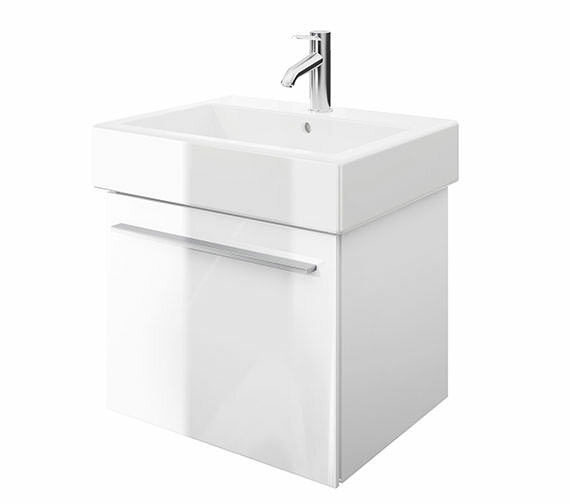 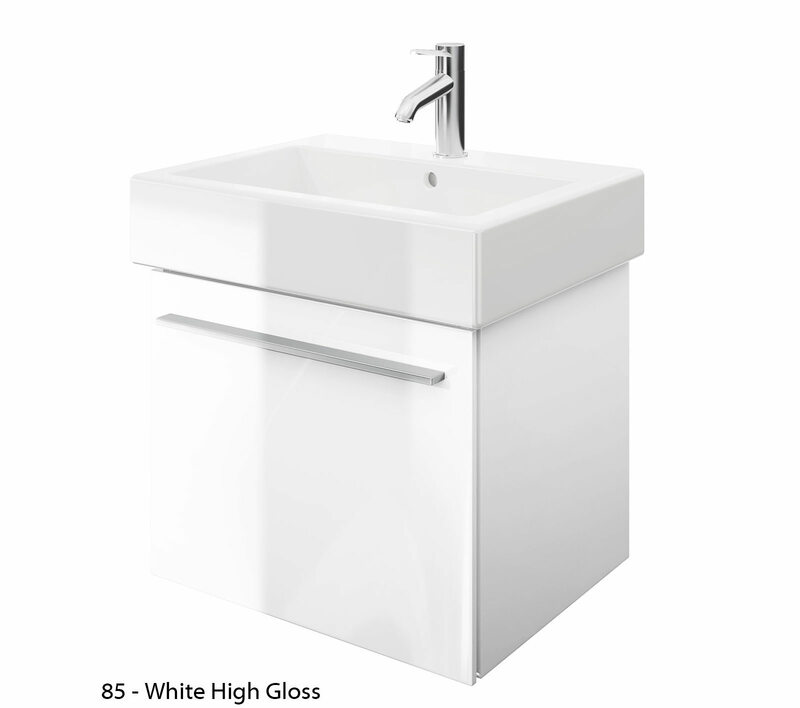 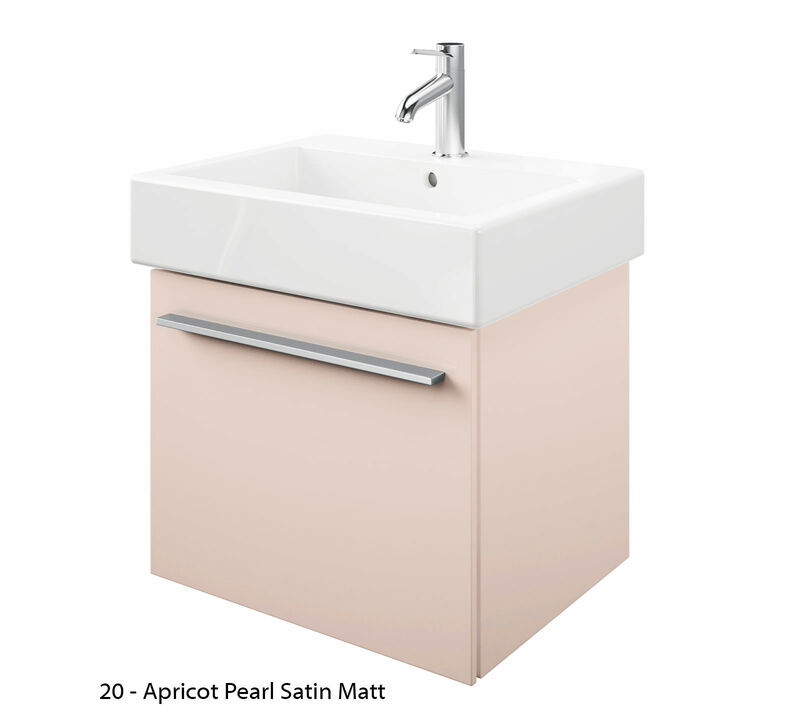 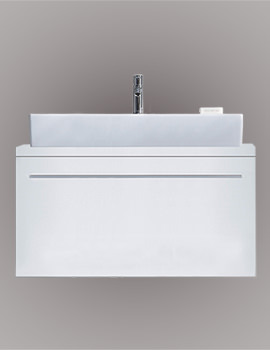 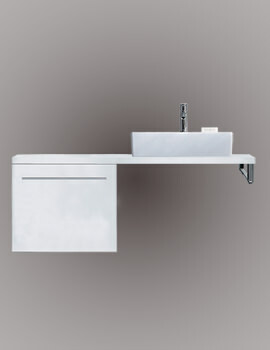 Upgrade your bathroom with this stunning Vanity consisting of the X-Large series Furniture Vanity Unit and Vero Washbasin from Duravit. Organize your make-up, potions and lotions, neatly in this fantastic fixture. 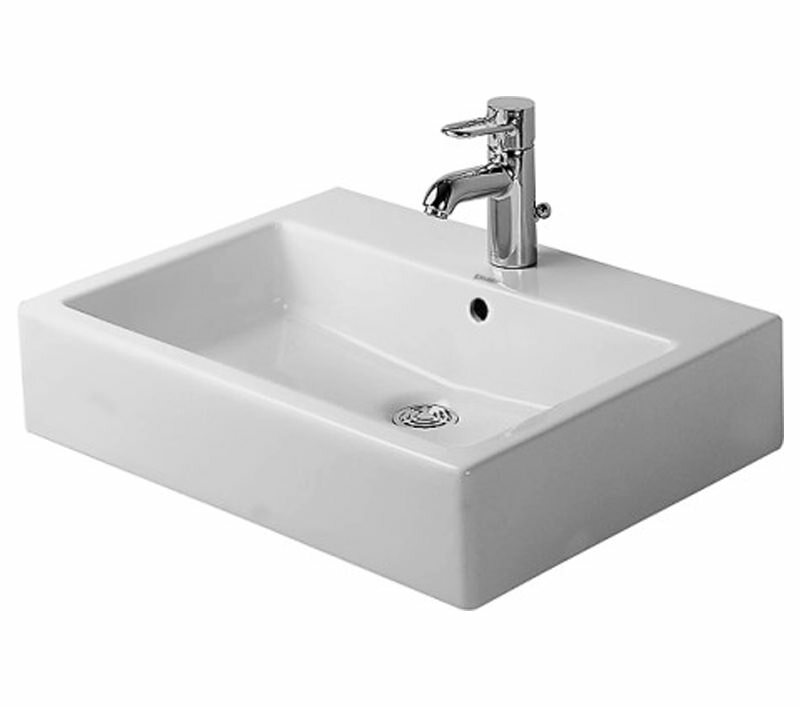 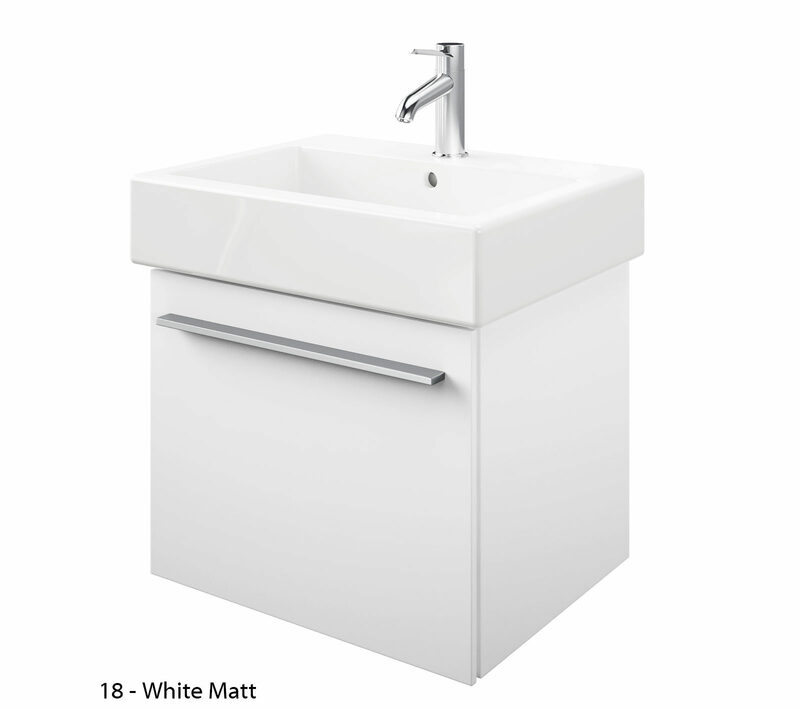 This fixture will be the focal point of your bathroom with its white basin and teak finished unit. Assisting you while refreshing, this stunning ensemble doubles up as a convenient storage area for your bathroom requisites. 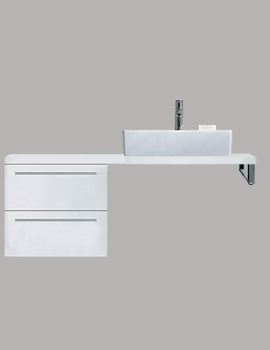 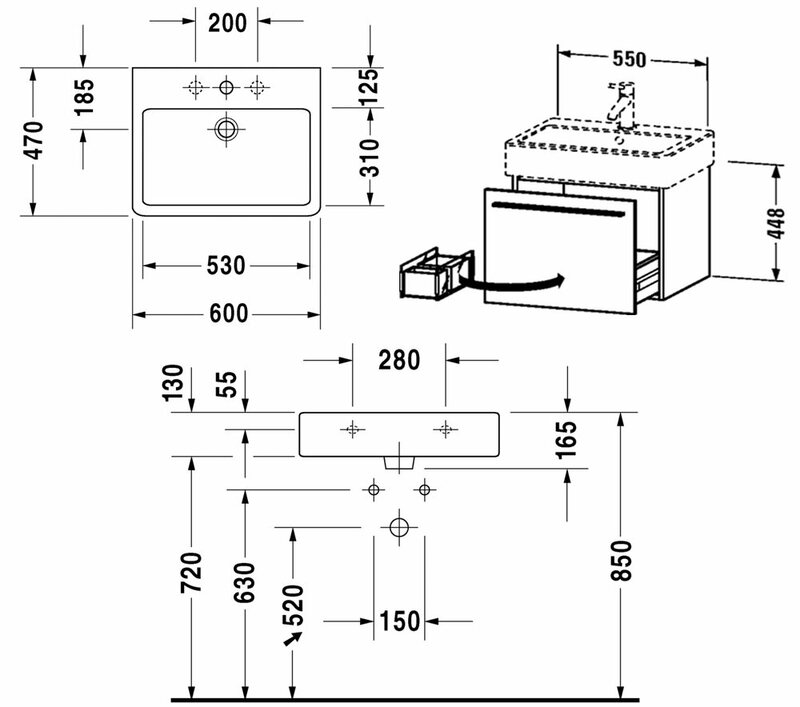 You can buy this all-in-one creation at an economical price from the manufacturer.